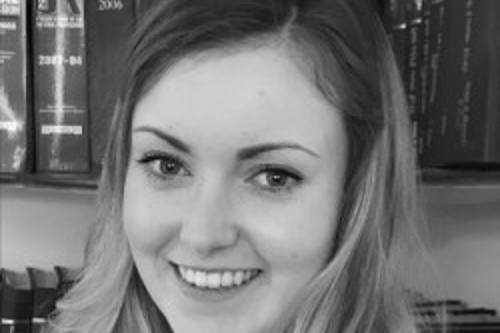 Alice joined George Ide in September 2016 as a part-time paralegal whilst completing her legal studies. She was awarded her training contract in September 2017 and has completed her seat in personal injury. Alice is now enjoying her third seat, in residential property, having completed seats in personal injury and family. She is working to qualify as a solicitor in July 2019.